I'm so excited to have some amazing new pieces! 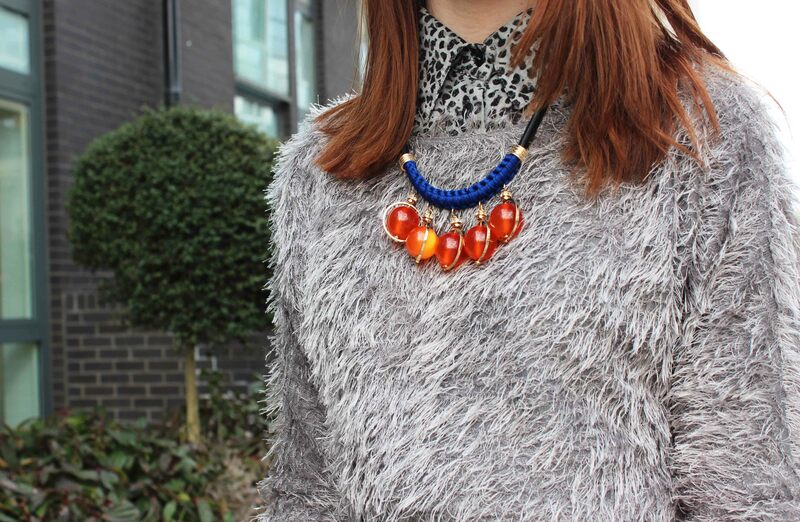 My boyfriend very kindly treated me to these beautiful shoes from ASOS and the necklace I am wearing from Topshop. The lace up shoes were in the ASOS sale, there are tonnes of ASOS lace up shoes available at the moment but be sure to check out the sales. This stunning Minkpink skirt was sent to me by Joy, I was super excited as you longtime readers will know about my love of Minkpink. 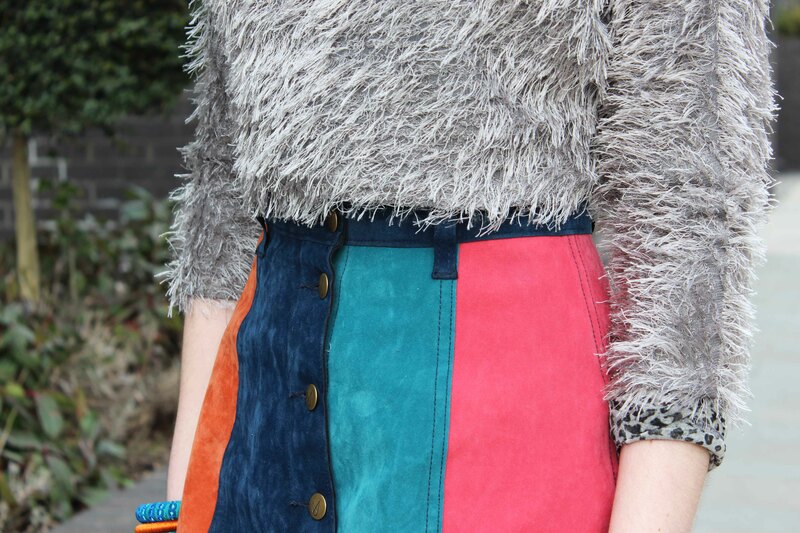 The colours on this skirt are just perfect, it is made of a faux suede fabric too which is great for a texture mix. I love love love the skirt! 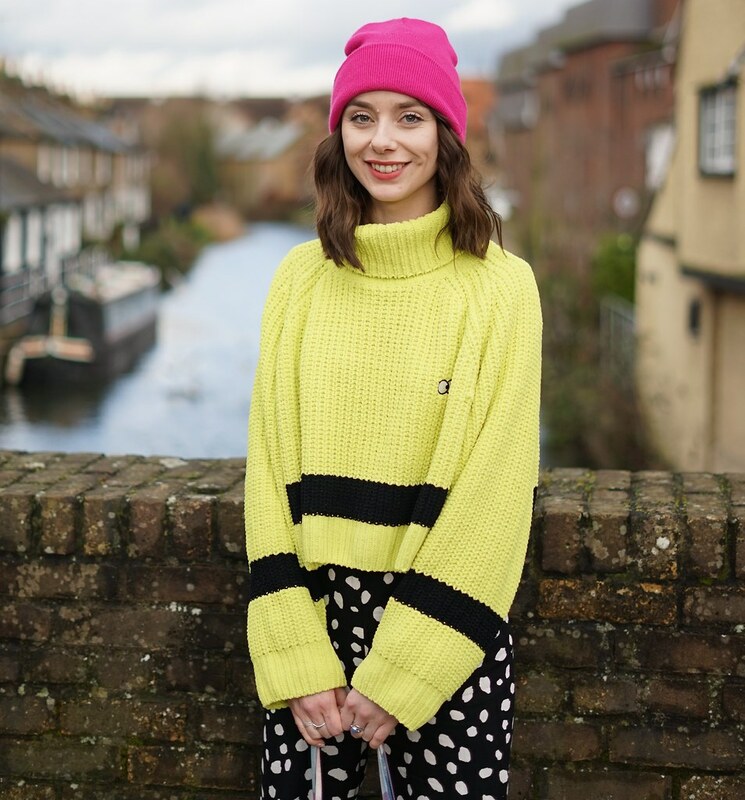 It's so pretty and love it paired with that jumper! wow that is a gorgeous skirt. never seen one like it <3 just found your beautiful blog and followed!! What a beautiful outfit! I'm totally in love with your skirt, it's GORGEOUS and your shoes are stunning :).